It seems that the upcoming open-world puzzle game The Witness has grown substantially during its development. In a recent PlayStation Blog post, developer Jonathan Blow describes a fresh playthrough, mentioning how much larger the game has become since its inception. Just the other week, we played through the game from start to finish, to get a fresh perspective and to see everything that is here. 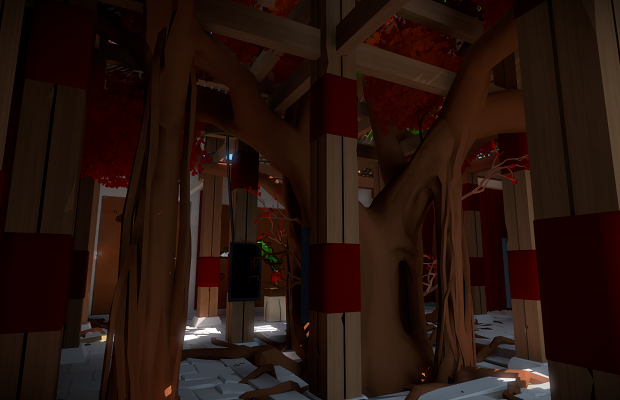 Originally I had meant to design an 8-hour game, but The Witness is more like 25-40 hours depending on how much you play (some of the game is optional)! As far as I’m concerned, this is great news. I’m loving everything about the look of The Witness, and if I can lose myself in a slew of mind-bending puzzles for upwards of 40 hours, I’m not going to complain. The Witness is being developed for the PC and PS4, and while no release dates are known yet, it will launch first on PS4 early next year.